Get Smooth & Silky Straight or Wavy Hair Styles in a Hurry! 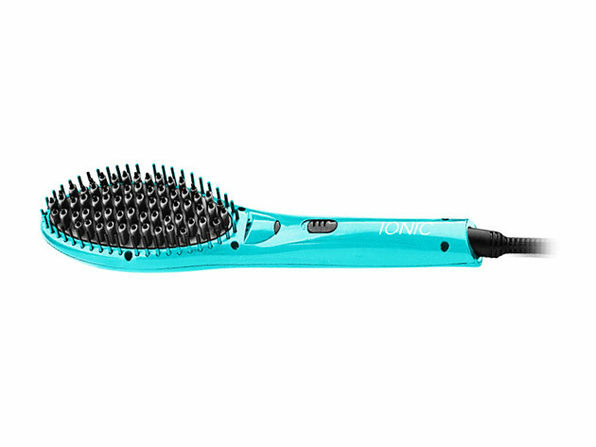 There's a new type of hair straightener in town and it's about to change your hair routine (for the better) forever. 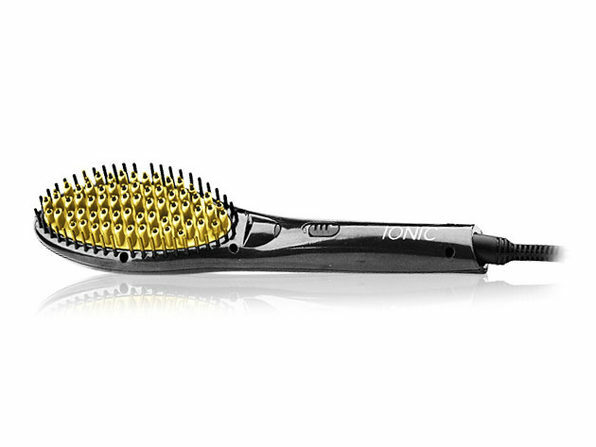 Instead of straightening, use this hot tool just like you would a brush, reducing the risk of dry and damaged hair. 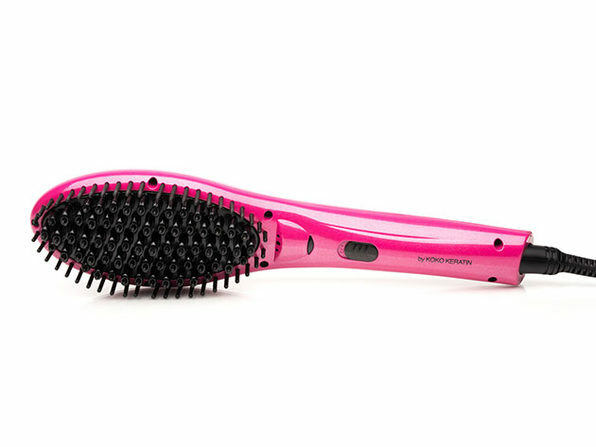 Get waves or straight locks faster than ever — just a few brushes and you'll be looking your best. Plus, with the auto-shutoff functionality, you'll never have to worry about leaving it on when you leave the house!